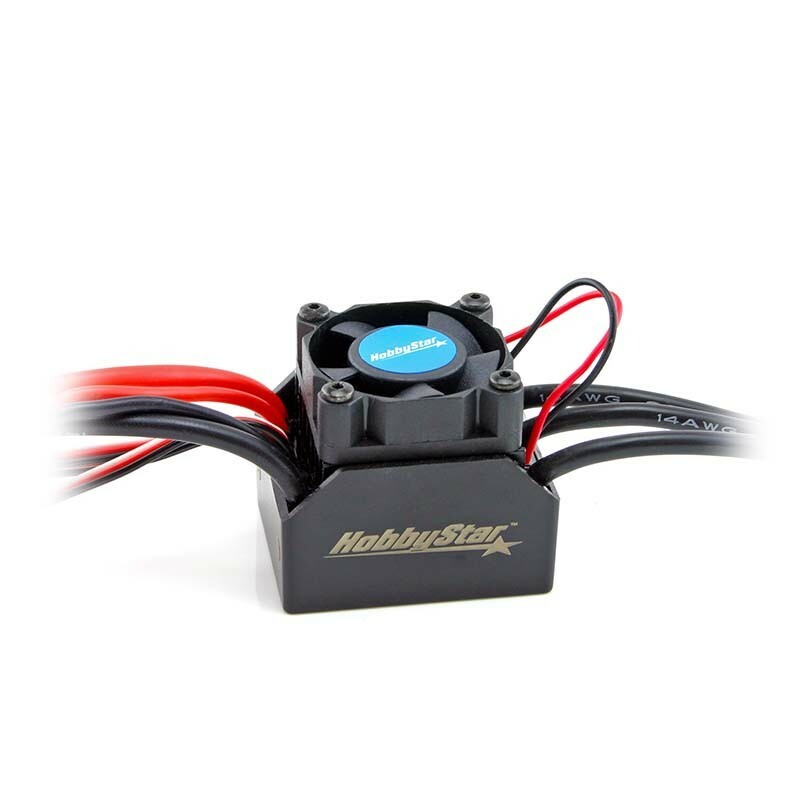 HobbyStar 60A ESC includes plenty of programmable options and it's versatile waterproof design allows you to drive in extreme conditions. 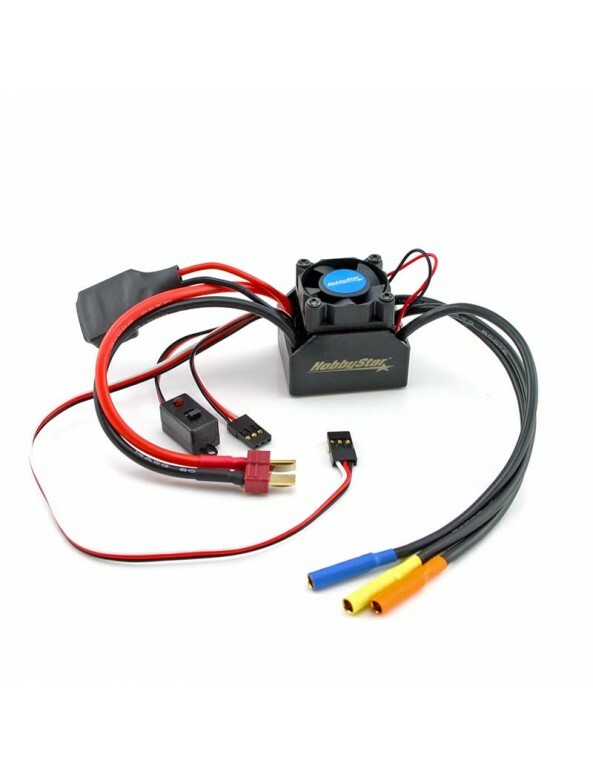 Motor leads come with pre-installed 4.0mm gold-plated bullet plugs for easy, no-soldering connection and ESC is equipped with Dean's style t-plug on power leads. 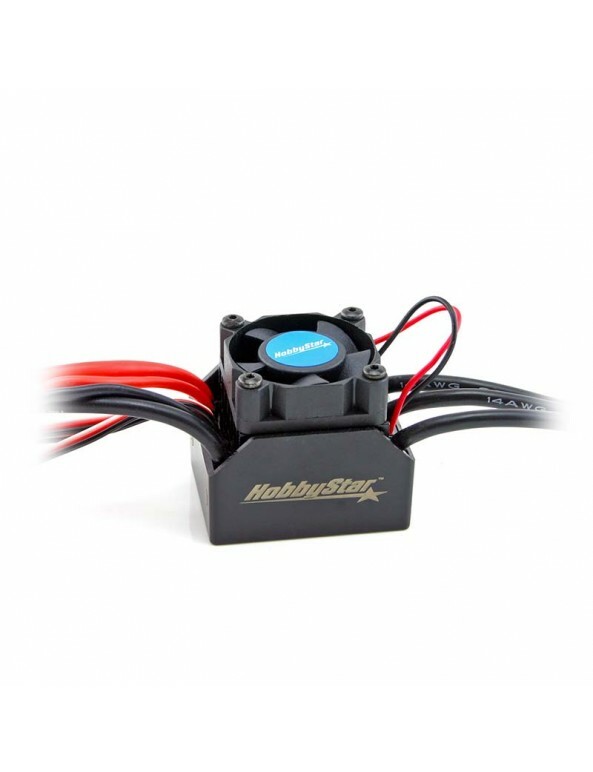 NOTE: In order to make fan replaceable, the plug is a standard design so it is advised to unplug fan if running in heavy water conditions.